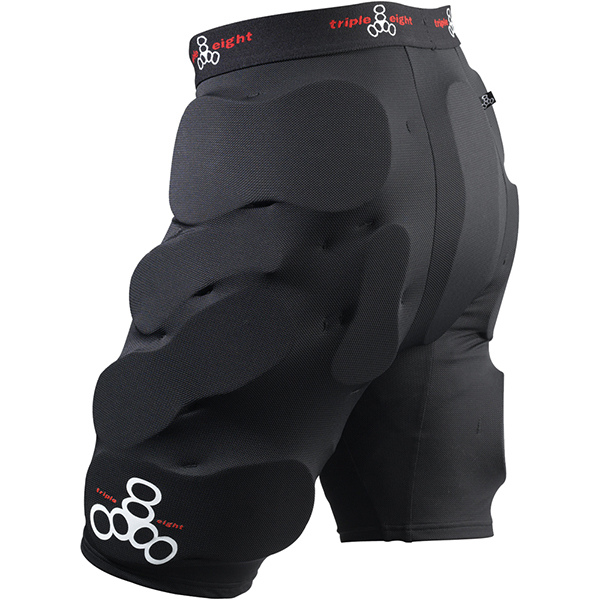 Protect your rear, hips and thighs with our Bumsaver padded shorts. Designed to wear discreetly under your clothes, they’re made with a lightweight, breathable, form-fitting mesh fabric for an extra comfy fit. But let’s keep that between us.